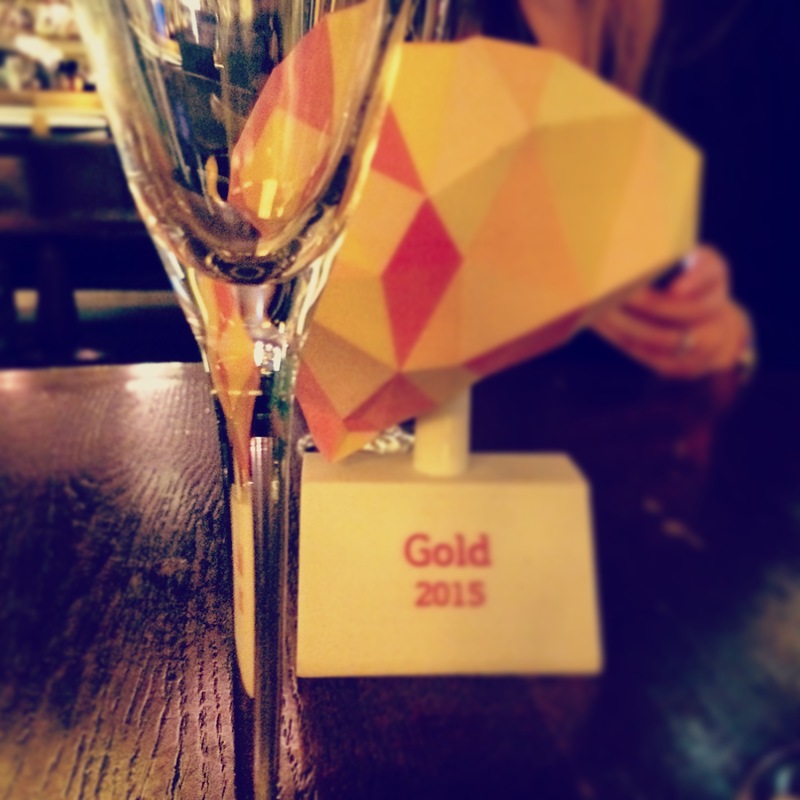 Posted by Oliver Payne | DAS Legal · Gold Award · Innovationbubble · Nudge Award · Nudgeawards · Nudgestock · OgilvyChange · Oliver Payne | The Hunter Blog | 1 Comment on Gold! 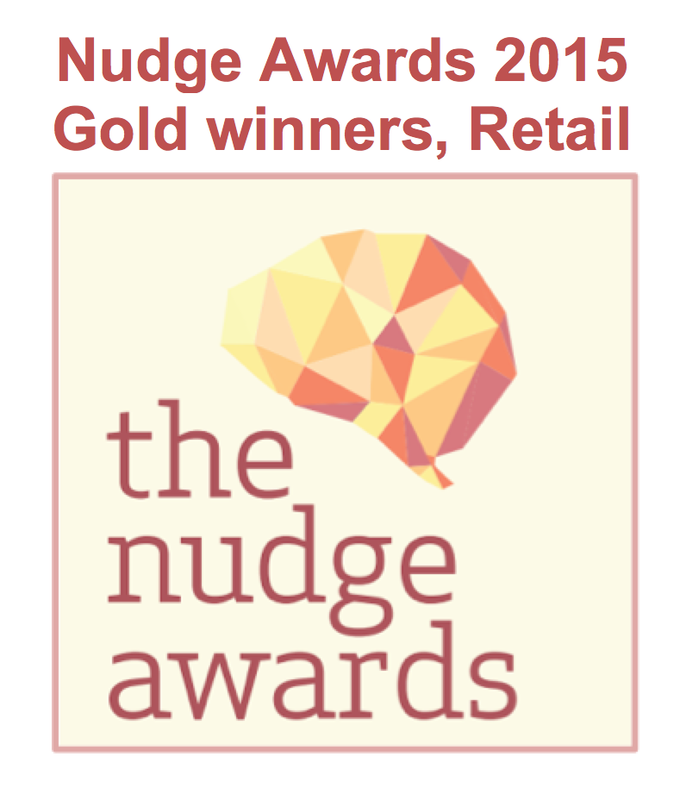 The only Gold Retail Nudge Award in 2015 is won by The Hunting Dynasty & Partner Innovationbubble for DAS Legal Expenses Insurance company. The inaugural awards ceremony saw us pick up the only Gold for our ability to increase the comprehension level of a customer-facing product description. Over two experiments, seven Welcome Letters that describe the same product were written in different psychologically-informed styles (e.g. chunking, schema, narrative) and all were tested for comprehension and recall. Participants took a 10 minute online test. First, reading one of the letters, and secondly answering questions such as a Cloze comprehension test, and Factor self-report questions. Nearly 900 participants were recruited of all ages and letter reading was time-limited to 3 minutes. The surprising result from this research was that the communication structure most effective at increasing reader comprehension had the lowest reading ease of those initially tested – if it reads well, it’s not necessarily good. Who knew? We didn’t. But now our client does, and they know how to input this across their comms.